Helsby & Longden have today taken delivery of two brand new Lawrence David trailers, complete with the Palletforce livery. 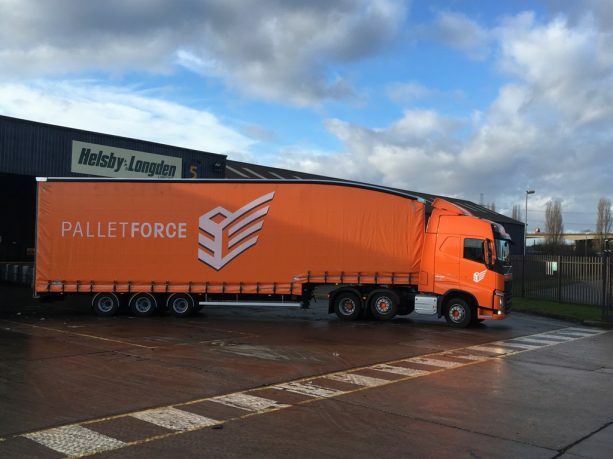 Palletforce are an award-winning pallet network, which are changing the way businesses transport goods – whether in large or small consignments. It’s all thanks to a smart new way of working that brings you cost-effective, reliable pallet distribution across the UK, Ireland and Europe. Helsby & Longden are proud to be a part of this leading pallet network. 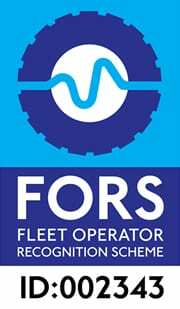 As a member company H&L will continue to contribute towards the high quality service that Palletforce is renowned for. 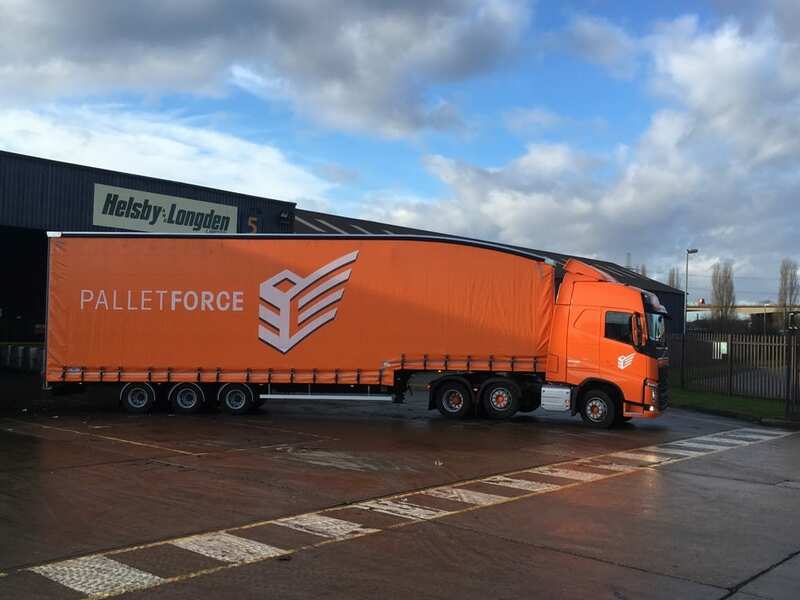 Jamie Jardine, Managing Director of Helsby & Longden said, “The impressive new livery design will certainly make a bold statement on the roads, we can’t wait to see them on the move”. For more information, contact us on 01928 701555.